Build your dream home on this 125' waterfront home-site in historic St. Nicholas. Boat over to the Jaguars Field, Downtown and other area hot spots. Just minutes to the restaurants and shops in San Marco. Easy walk to both Bishop Kenny and Episcopal High Schools. 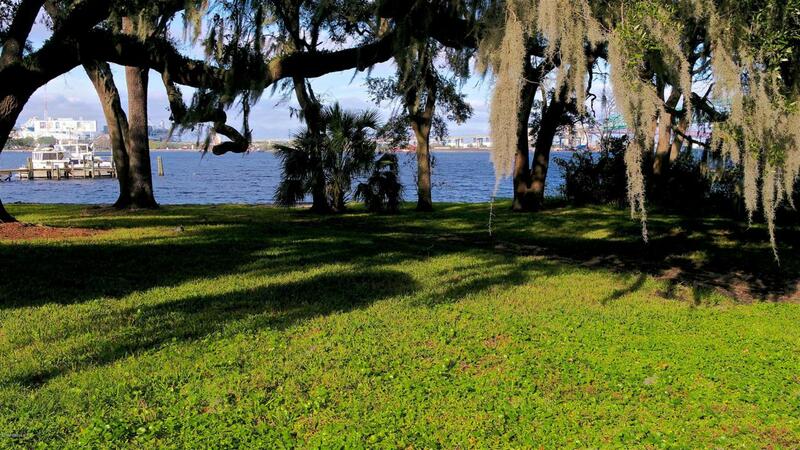 Majestic oak trees create a shaded path to this premier wooded lot overlooking magnificent views of the St. Johns River! This home site can be purchased as either 1) the waterfront lot for $699,000, the street facing lot for $250,000 or both for $949,000. See the video for more!! !